A Gift of the Olive Oil of the Month Club is extra-virgin, extra-delicious and extra-appreciated ! How much do Americans love their Italian olive oils? Every year the Unites States imports over 35 million gallons of it!. Each month we'll send a new, unique variety of premium, extra-virgin olive oil carefully selected by our taste-testing professionals and chosen exclusively for its freshness, exclusivity and incredible flavor. Each monthly selection is a generous 12 to 20 ounces and comes accompanied by an assortment of gourmet breadsticks perfect for dipping. Also included is our fun and informative olive oil club newsletter, The Olive Press, with information about our monthly selections, helpful serving suggestions, and more. Choose from 3, 6 and 12 month clubs or try our Olive of the Season Club with new selections each spring, summer, fall and winter. If you're sending a gift, you can send a gift announcement by U.S Mail or email. You can even print your gift announcement right from your computer. It's the perfect solution for last-minute gift giving! We're proud to deliver some of the most incredible olive oils available anywhere - each the product of boutique, specialty producers around the world. 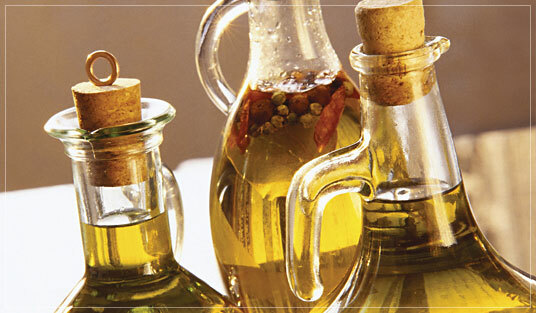 And while you might be tempted to cook with these delicious olive oils - please don't! These rare olive oils are meant to be enjoyed on their own and many of our monthly selections have been awarded the highest honors at prestigious international culinary festivals and competitions. If someone you know can't live without their daily dose of extra-virgin olive oil - the Flying Noodle Olive Oil of the Month Club is a gift they'll appreciate month after month. Just like all of our gourmet gift clubs, the Olive of the Month Club includes FREE SHIPPING and our 100% Satisfaction Guarantee. They are going to love this gift. We Guarantee it!